Remember the Lego-constructed Air Jordan 11 and Air Jordan 5 that were floating around the internet back in May? Their artist, Tom Yoo, hasn’t slowed down since, and is now back with his next creation, the Air Jordan 4 in the favorite “Bred” colorway. 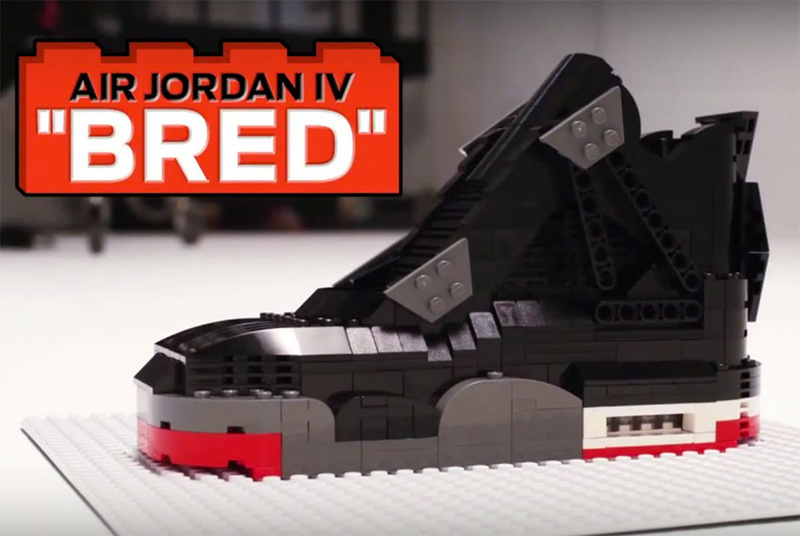 The most popular Air Jordan 4 was built by Yoo using a total of 735 Lego pieces. Watch the awesome stop motion video below for a quick look at how the Air Jordan 4 was made, and we’ll just have to wonder how long it took the talented Mr. Yoo to figure out exactly how to construct it. You can see more of his sneaker Lego renderings on his Instagram page.